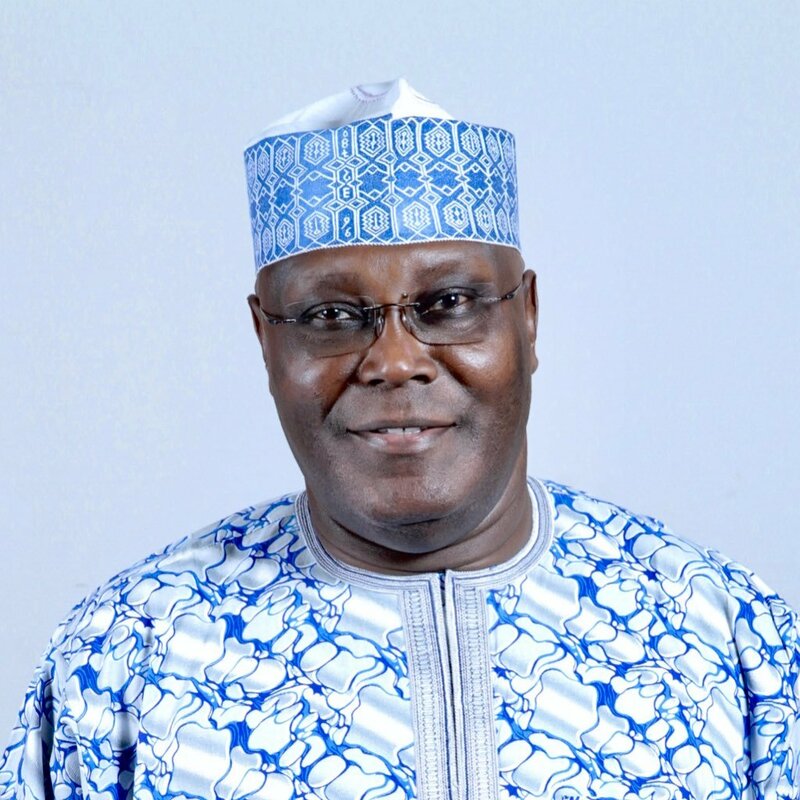 Being a letter written by HE Atiku Abubakar to the Ambassadors of France, Germany, EU, US and UK High Commissioner. President Muhammadu Buhari is threatening our democracy by serially breaching the provisions of our constitution and undermining organs and institutions of State in order to advance his personal interest. While the President has ironically taken oath to safeguard and defend the Constitution of the Federal Republic of Nigeria, the reality of his selective and wanton violations of its provisions means that his oath is observed only in the breach. And as Your Excellency very much knows, respect for the rule of law is integral to promoting and preserving the values and principles of democracy. Sadly, however, by the actions of the government of President Muhammadu Buhari, one is forced to think otherwise. On Friday, January 25, 2019, our nation woke up to the shocking news of the unilateral and extra-constitutional suspension of the Chief Justice of Nigeria, Justice Walter Onnoghen and the immediate appointment and swearing in of Justice Ibrahim Tanko Muhammad, as the new acting Chief Justice of Nigeria (CJN). This action of President Muhammadu Buhari, not only breaches the Nigerian Constitution, but has also managed to undermine Presidential democracy by assaulting one of its hallowed doctrines of separation of Powers. For the records, Justice Walter Onnoghen is the head of one of the Tripartite but mutually independent organs that form the government of the Federal Republic of Nigeria. To attempt to muscle out the Chief Justice of Nigeria using phony charges at a time when His Lordship was primed to play a central role in the fast approaching nationwide electoral process represents the boldest steps in the march to undermine our democracy. This is undoubtedly an anti-democratic act which my political Party and I reject without reservation and for which I urge Your Excellency to condemn unequivocally. Need I say, this brazen authoritarian and imperious stride of President Buhari is the latest action in a series of carefully planned onslaught on our nation’s hard earned democracy by an extremely power hungry and anxious President and the cabal that feeds fat around him as February 16, 2019 draws nearer. The fact that the unlawful suspension of Chief Justice Walter Onnoghen was announced just as it became public knowledge that the CJN was constituting the election petition tribunals is not lost on discerning Nigerians and the international community. This act of desperation is geared towards affecting the outcome of the 2019 Presidential elections. Indeed, it is not just the CJN that has been "suspended", it is the Nigerian Constitution that has been infracted and, in effect, suspended, under the guise of the suspension of the CJN. The case involving the legality or otherwise of the charges against Chief Justice Walter Onnoghen is in court, as it should be. So far, the judiciary has ruled in Justice Onnoghen’s favour.. So, why not allow the court to adjudicate on the matter? What is the pressing urgency about this matter? Let me therefore take the opportunity of this letter to urge your country and all well-meaning members of the International community to mount pressure on this government and all its anti-democracy functionaries know that their actions will have consequences. Strong consequences. · Again, the former NSA and four others were granted bail on December 18, 2015 on a similar condition with a N250 million bond by Justice Hussein-Baba Yusuf. · The ECOWAS Court presided by Honorable Justice F.C. Nwoke on October 4 2016 granted the former NSA bail and ordered the Nigerian Government to pay N15 Million to the defendant as damages for his “illegal and arbitrary detention”. · Also on April 6, 2018 the Abuja Division of the Federal High Court affirmed, for the umpteenth time, its decision for the release of Col. Dasuki. · Sheikh El-Zakzaky has been in detention without trial for over 3years after his followers were massacred in broad daylight; his wife and family killed and his home burnt, in a gory and shameful show of brute force by the Nigerian Army. This particular state violence is nothing short of genocide. · On December 2, 2016 the Abuja Division of the Federal High Court Presided by Justice Kolawole ordered the release of Sheikh El-Zakzaky and berated the Nigerian government for violating his rights. “(3) No monies shall be withdrawn from any public fund of the Federation, other than the Consolidated Revenue Fund of the Federation, unless the issue of those moneys has been authorized by an Act of the National Assembly. The above, and many more that did not make it into this very short letter, are the unfortunate actions of the Government of a man who merely pays lip service to being a reformed democrat. General Elections are upon us yet again. I urge you to partner with Nigerians to defend our constitution and play an active role in building our country. The choices facing all of us is either to stand aside and watch Nigerians reelect a President who has been in constant violation of the laws of the land without remorse; or to support them show him the way out and elect a true democrat. We must send a clear message that the Nigerian Nation is bigger than any individual.